Custom Shutter by Gikas Painting & Contracting! Exterior Painting of a Victorian Home ! 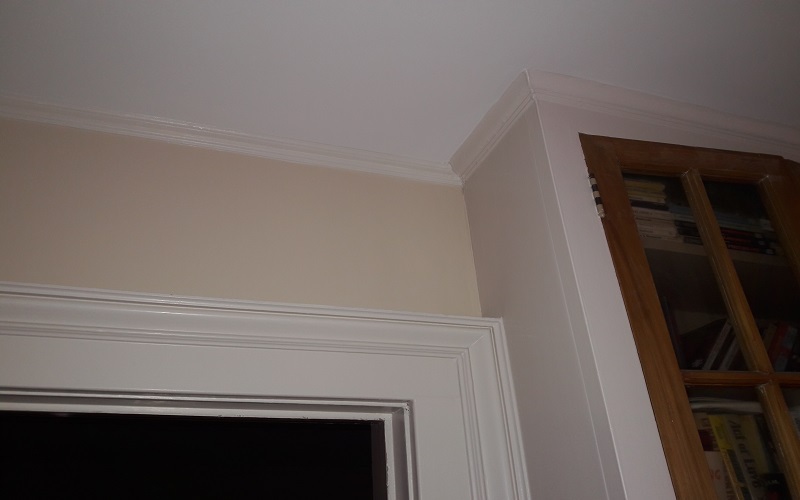 Exterior Painting of a Victorian Home by Gikas Painting & Contracting! 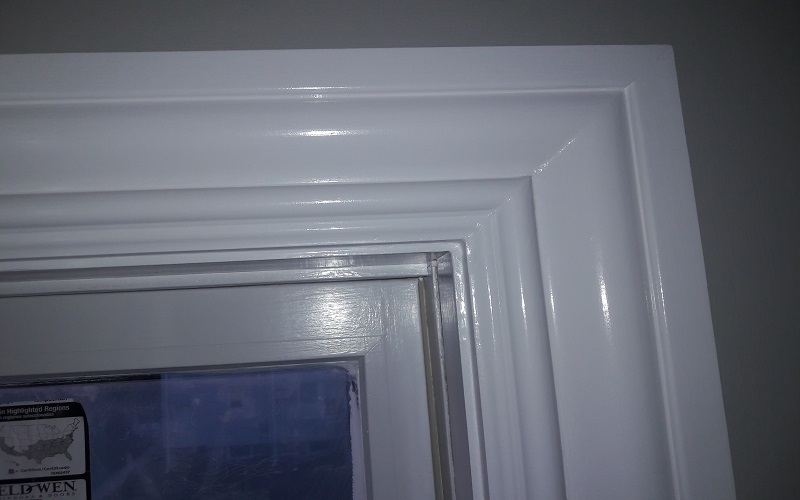 strong>Molding Installation & Painting by Gikas!! 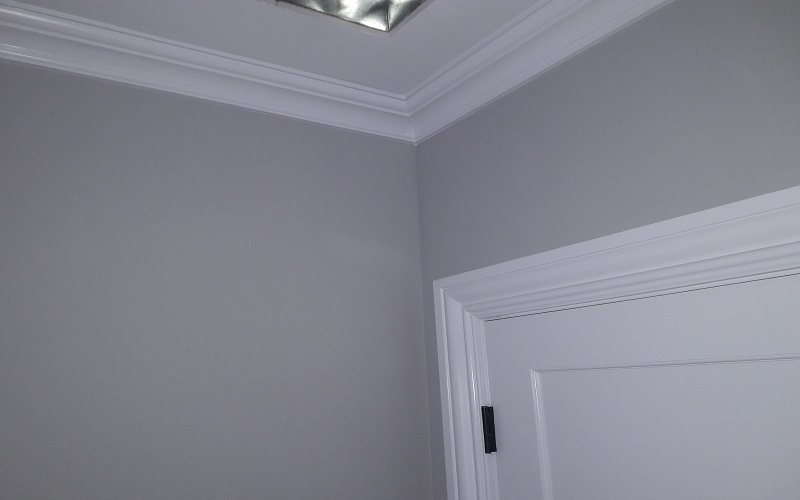 Interior Painting in Cedar Grove NJ by Gikas! !